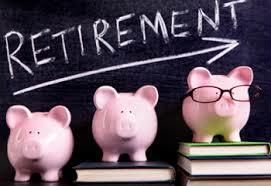 Retirement plans ensure that you spend your old age without worrying about your finances. A good retirement plan not only gives you financial security but also keeps you psychologically upbeat about the future. However, if you are planning for your retirement, it is advisable that you keep the following things in mind and don’t make these mistakes.